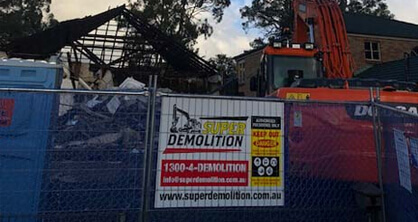 Are you after a safe, reliable, and responsive demolition experience that meets all of your needs and requirements? 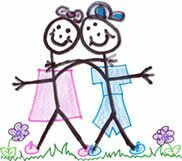 Find exactly what you are looking for thanks to the innovative and effective demolition contractors at Super Demolition! 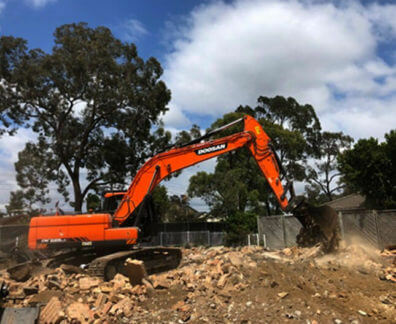 Drawing on years of first-hand knowledge, training, and extensive qualifications our professional and passionate team can proudly deliver the best demolition services to Sydney domestic and commercial environments. 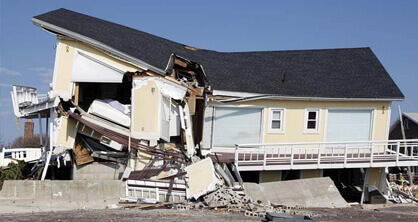 Adhering to industry regulations and standards our family-owned and operated demolition company can assist with the completion of renovation, rebuild, and construction projects. 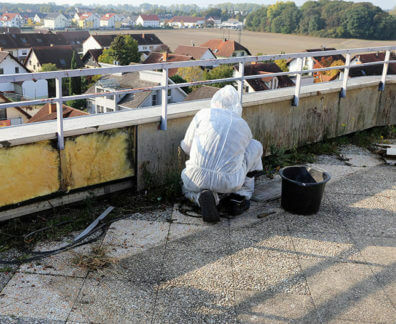 Through our exclusive use of the best equipment and methods we can provide a number of outstanding demolition services that include safe and eco-friendly asbestos removal, soil removal, site clean-ups, rubbish removal, and full or partial structure removal. 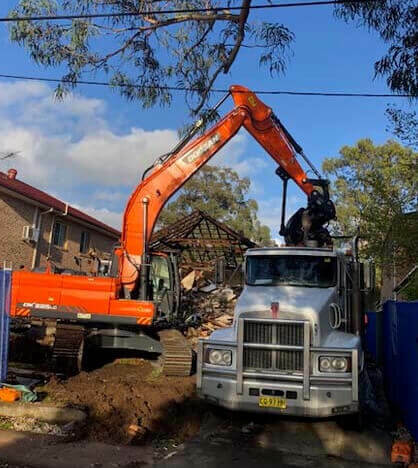 Thanks to our first-rate and personalised approach to house demolition Wiley Park residents can have damaged or outdated sections of their property removed precisely, allowing them to update their home to their desires or designs. 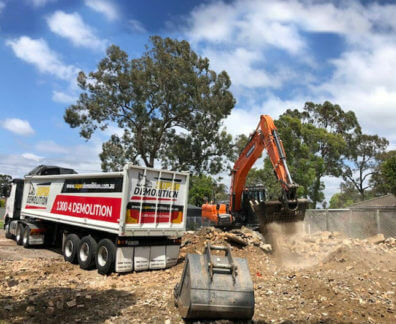 With our solid reputation for excellence and assisting with completing projects of all sizes and scales Super Demolition are the team you want to hire to fulfil your demolition requirements. 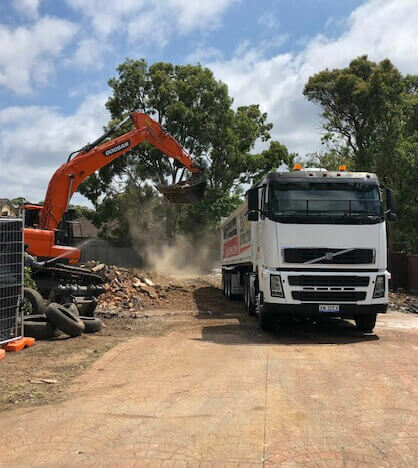 To find out more about our personalised office and house demolitions Wiley Park locals and beyond can give our helpful and friendly team a call on 1300 433 665.